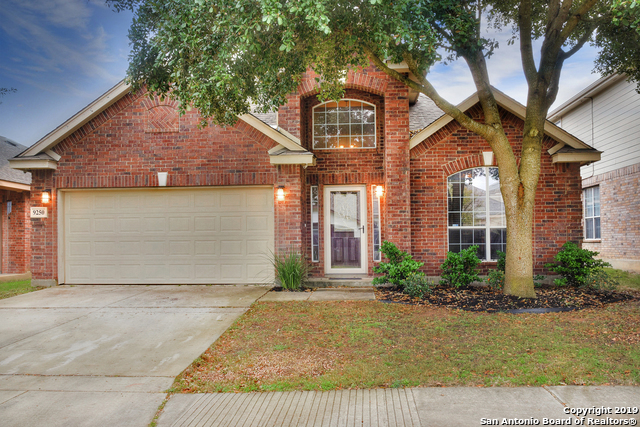 All ENCLAVE AT WESTOVER HILLS homes currently listed for sale in San Antonio as of 04/18/2019 are shown below. You can change the search criteria at any time by pressing the 'Change Search' button below. 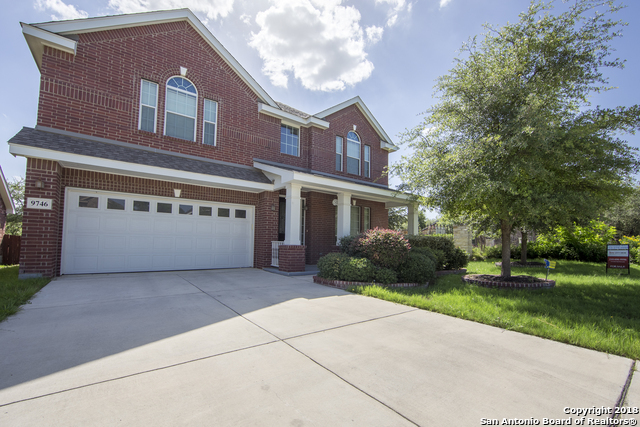 "This gorgeous 4 bed, 2.5 bath home with the master bedroom down & a large game room upstairs is ready & waiting for you! Beautiful wood laminate flooring was just installed & flows through out formal living & dining, up the staircase, & throughout upstairs game room. Matching accent stone has been added around bar in kitchen & fireplace in living room, recently installed stainless steel appliances which includes gas cooking & a new A/C unit. Large backyard & great schools are also a perk! Com"
"Must see! 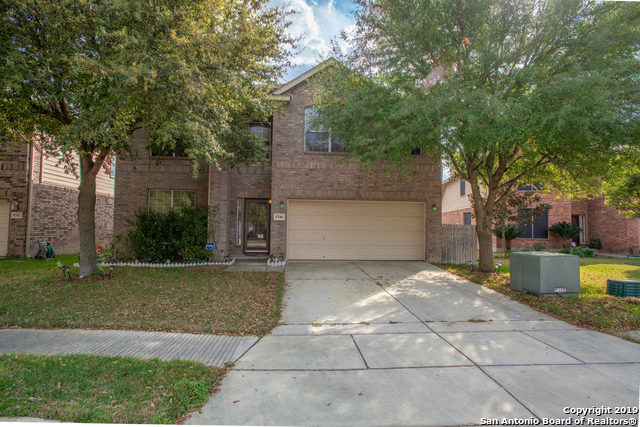 3 bdrm 2.5 bath home on cul de sac lot in the desirable Enclave at Westover Hills community! Attractive exterior elevation features brick & stone w/ mature landscaping. 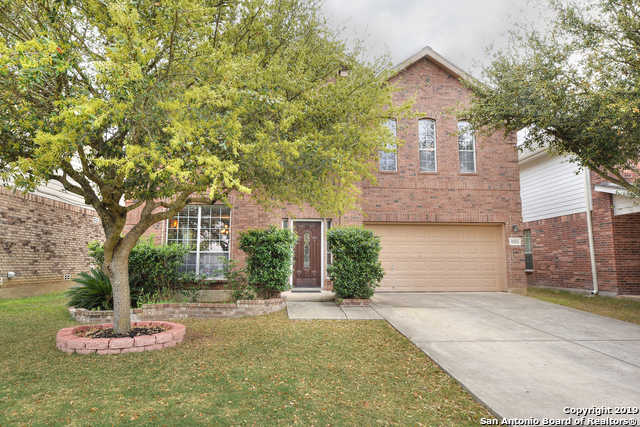 Open floor plan w/ ceramic tile floors throughout. You'll love cooking in this kitchen w/ a large granite island, pendant lighting, SS appliances & 42 cabinets. Stacked stone fireplace in the living room. Master suite features sitting room, crown molding & double vanity in the master bath. Enjoy evenings on the flagston"